Check out our collection of images from the 2016 MASS Action Convening held at the Minneapolis Institute of Art (Mia) in Minneapolis, Minnesota. All images courtesy of Mia. 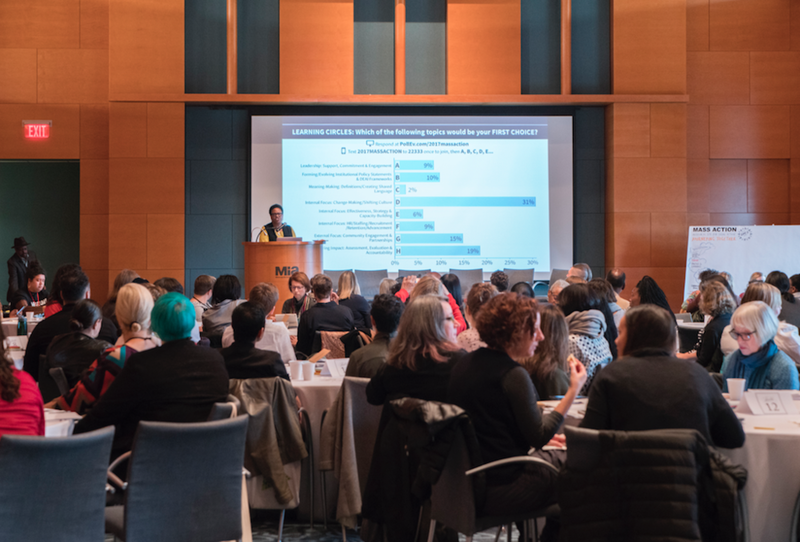 The 2016 MASS Action convening appeared in a November blog post for the Center for the Future of Museums. The CFM blog features musings on the future of museums and society from Elizabeth Merritt, founding director of the Center for the Future of Museums, an initiative of the American Alliance of Museums.